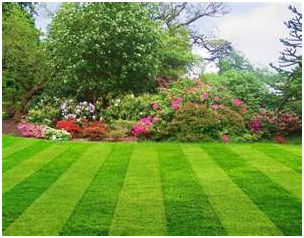 Priority 1 Outdoors Inc. lawn mowing service will groom your lawn and grounds with precision and care. Let us do all the work so you can relax. 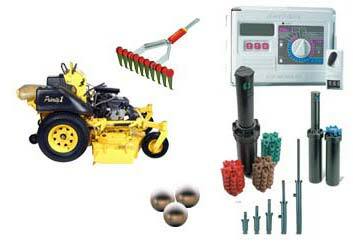 Priority 1 Outdoors Inc. offers premium residential and commercial lawn mowing services tailored to meet your needs. Start spending your weekends enjoying your favorite hobbies? Let us take the work out of the weekend for you!